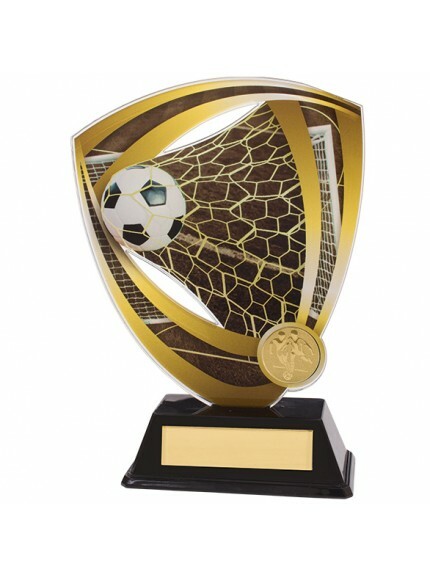 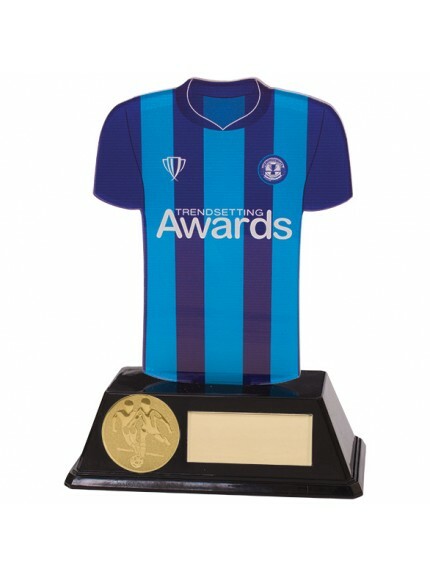 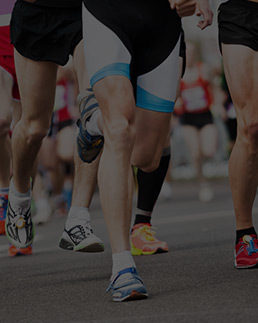 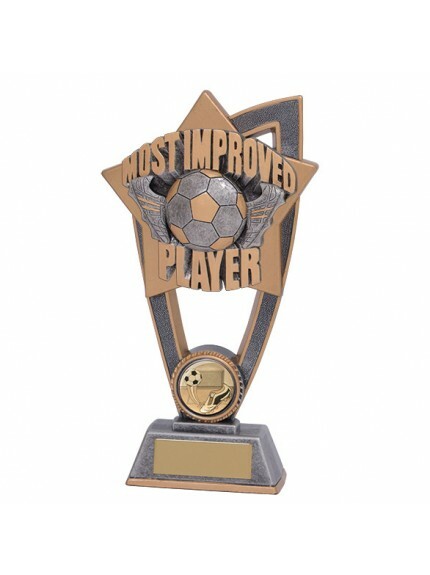 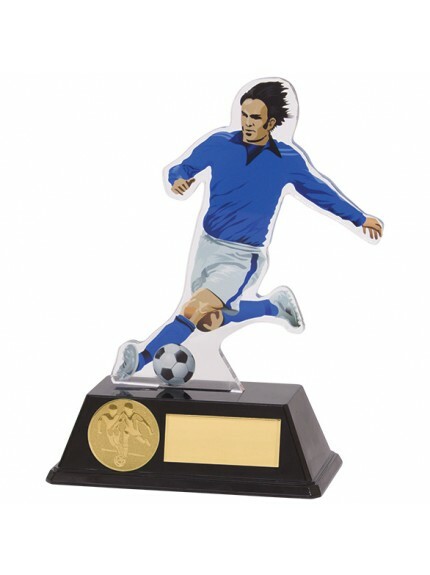 We have a wide selection of football trophies, medals and badges for all occasions including man of the match, golden boots for players of the season or top scorers, medals for league and tournament winners, female figures, male figures, manager awards, novelty player awards and many more trophies for football teams. 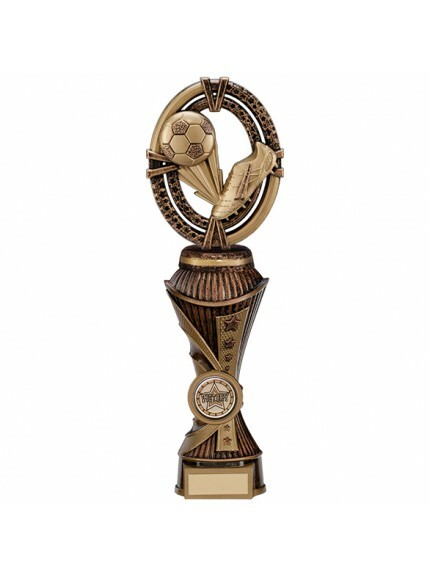 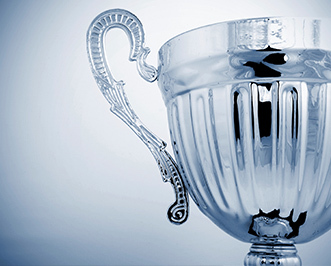 Jackson Trophies takes pride in supplying the best football trophies for kids teams, Sunday league squads, semi-professional and professional football league teams. 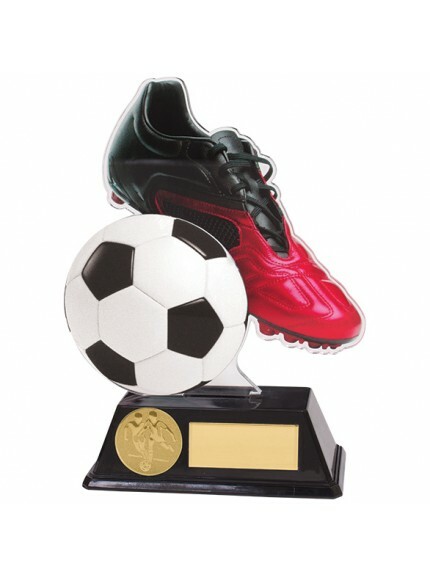 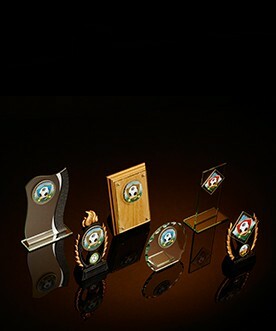 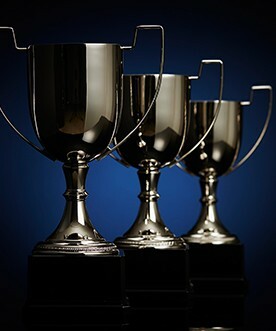 Whether you’re a manager, player, coach or on the team staff there’s trophy for football events to suit your needs.